Information, Communication and Technology activists have blasted government for shutting down the Internet saying the arbitrary action was ultra vires the constitutionally enshrined right to information. The cyber activists said the draconian shutdown also precipitates a humanitarian emergency in the country. 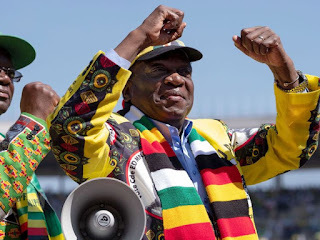 Government shutdown the Internet in a bid to stifle protests instigated by the Zimbabwe Congress of Trade Unions, the largest workers’ union in the country, and social movement #ThisFlag. The anti-government protests sparked a brutal crackdown by police and soldiers that claimed five lives and led to the dragnet arrest of more than 200 protesters, while leaving hundreds injured from gun-shot wounds by trigger-happy police. 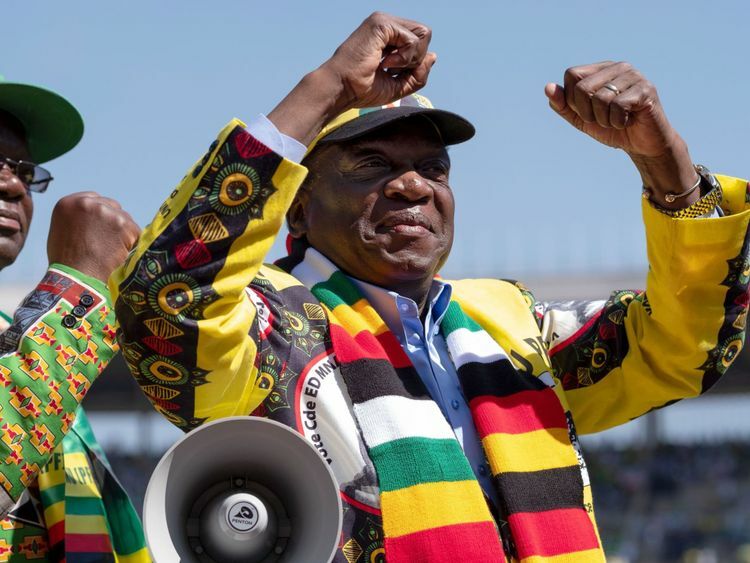 Leading freedom group Media Institute of Southern Africa (Misa) Zimbabwe Chapter castigated government saying the move was a blatant breach of the Constitution. The Interception of Communications Act, whose provisions government claimed to have used, did not cater for such crippling disruption of communication services. “The action to suspend Internet access not only stops the flow of information around national protests, it goes beyond to affect e-commerce platforms, e-banking platforms and other essential services that require the Internet to operate properly, thus making this Internet shutdown a humanitarian crisis. “This is exacerbated by the fact that warrants issued in terms of the Interception of Communications Act can remain in effect for an initial period of up to six months. “Under specific conditions set out in the Act, this can be extended by further three months thus theoretically allowing government to keep this Internet shutdown in place for a period of nine months,” Misa-Zimbabwe said in the statement. The shutdown has shattered all forms of communication with the international community while all sectors, including parastatals, are also at a standstill. Only point of sale machines have remain operational in the country. Media Alliance of Zimbabwe (Maz) echoed the same sentiments, saying the Internet shutdown increases alarm and despondency instead of calming the on-going crisis. “The situation has enormously affected critical sectors including health, education and business that rely on online services to transact and operate. “Maz thereby demands the government to respect the Constitution, specifically on provisions around access to information, media freedom and freedom of expression and urgently restore Internet services,” Maz said in a statement yesterday. Yesterday, in the early hours of the morning, Zimbabwe’s largest mobile telephone company, Econet Wireless, issued a message saying government had issued a warrant forcing Internet Services Providers (ISPs) to shut down the Internet. “Further to a warrant issued by the minister of State in the President’s Office for National Security through the director-general of the President’s Department acting in terms of the Interception of Communications Act, Internet services are currently suspended across all networks and ISPs. “We are obliged to act when directed to do so and the matter is beyond our control. All inconveniences are sincerely regretted,” the mobile operator’s statement said. Misa-Zimbabwe however said: “There is no judicial oversight in the issuing of warrant of interception. “The decision to initiate a nationwide shutdown of communication cannot be justifiably left to just the director-general of the President’s Department responsible for national security and the minister responsible for the administration of the Interception of Communications Act. Misa-Zimbabwe added that the Act’s scope is limited to the monitoring and interception of communication and does not extend to the disruption of communication services in the country. According to the Act, interception refers to the listening to, recording, or copying, whether in whole or in part, of any communication which is sent over a telecommunication system or radio communication system or communications via post.